Combine volunteering with adventure touring on this epic combo! Enjoy a thrilling tree-top zip-lining experience! 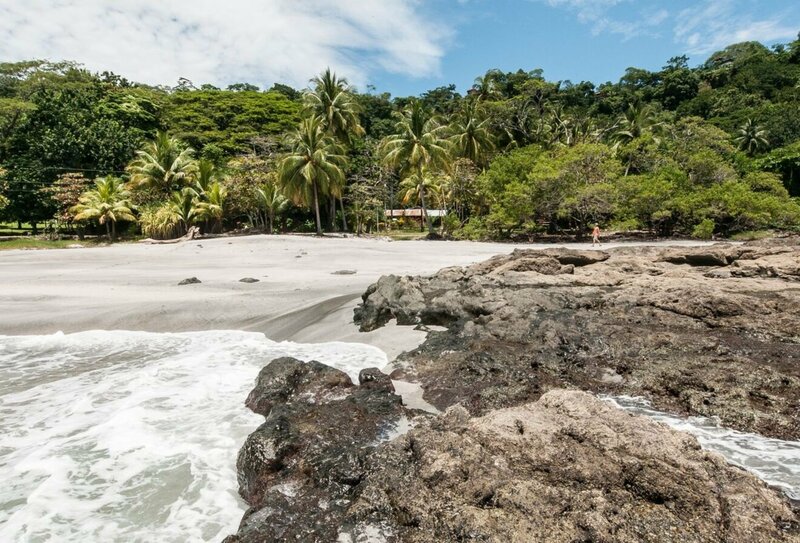 Discover Costa Rica on this fantastic trip that combines super-rewarding volunteer experiences with adrenaline-pumping adventures and unforgettable excursions. 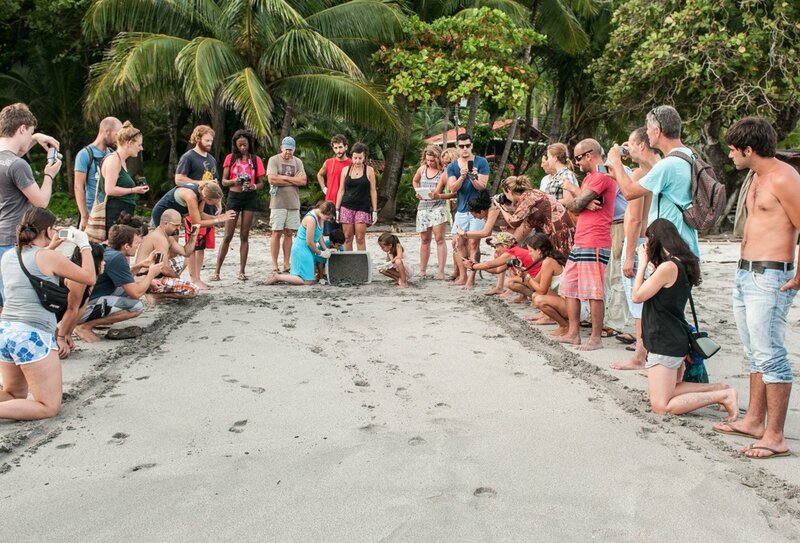 Kick off the adventure with 5 days of conservation work at a turtle project. 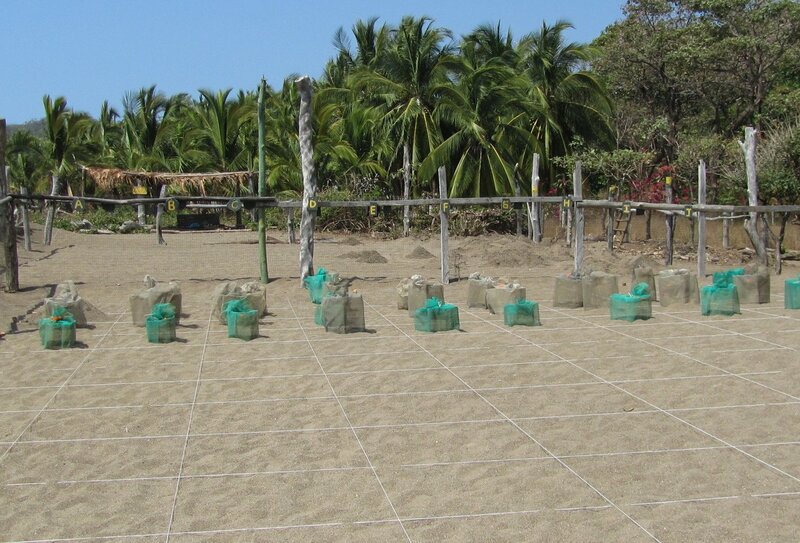 Help care for cute turtles and make a real difference in the local environment. Then buckle up for a week of adventures, including volcano hikes, a sugar mill tour and zip-lining! 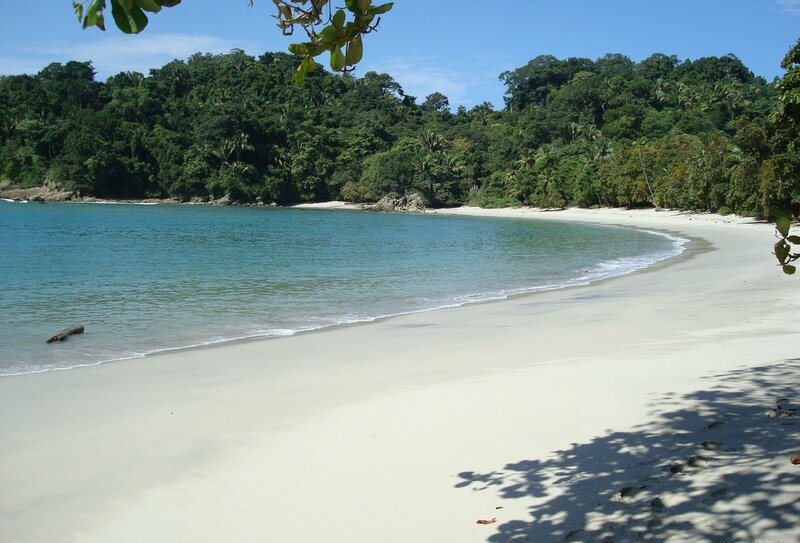 Fall in love with beautiful Costa Rica on this epic Volontour! This is self-guided trip, meaning that while you are volunteering you may be with other volunteers, your travel for the rest of the trip will be independent but we’ve got your accommodation and transfers sorted (as well as a range of unmissable excursions!). After you land in San Jose International Airport you will be transferred to your city accommodation. Spend the rest of the day exploring and relaxing after your flight. Transfer to Montezuma beach today. 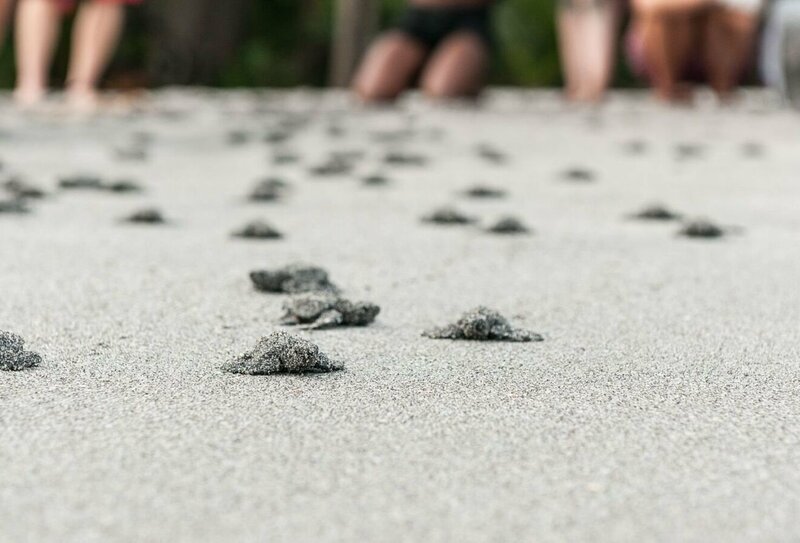 This is the location of your incredible Sea Turtle Conservation Project, where you’ll help protect Olive Ridleys and Leatherbacks among other wonderful turtle species. Settle into your accommodation and prepare for the days ahead. Breakfast and dinner included. 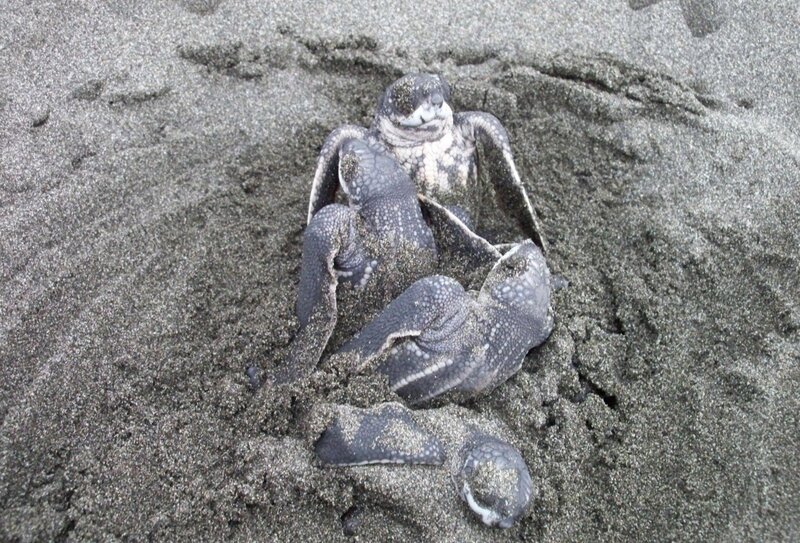 For the next 5 days, you’ll make a real difference helping to protect cute sea turtles. You’ll get involved with beach patrols, barrier maintenance and hatchery monitoring. You will work between 6 and 10 hours a day, with the majority of work taking place at night. Breakfast, lunch and dinner included every day. 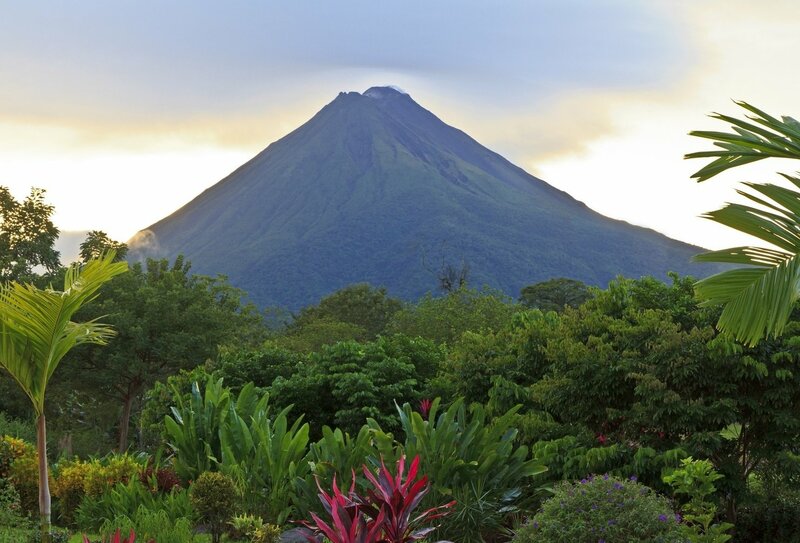 Leave your turtle friends behind and continue on to La Fortuna, a town at the base of the mighty Arenal volcano. Settle into your accommodation and get some first snaps of this impressive active volcano. Breakfast included. Today, we’ll enjoy a short hike in Arenal Volcano National Park. We’ll hike to a stunning view point that offers fantastic views of the volcano. We’ll then swing through Sarchi town en route to the Baldi Hot Springs. 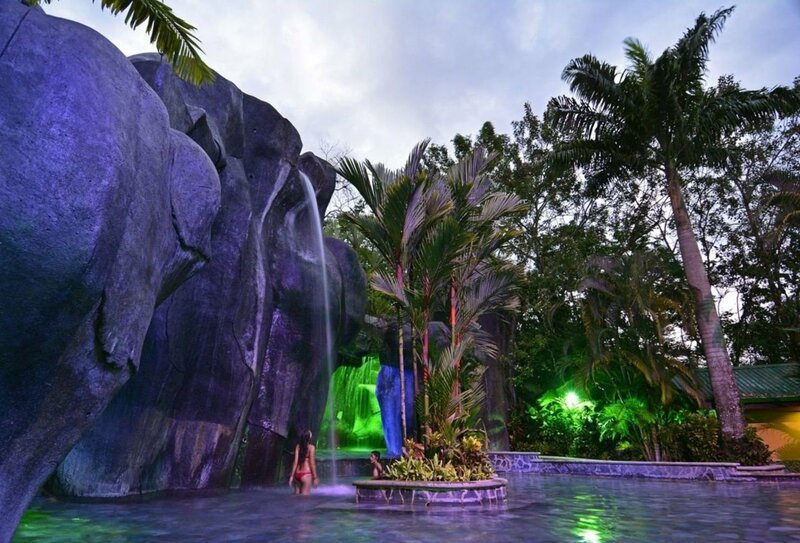 Soak your muscles in these therapeutic waters before heading back to La Fortuna. Dinner included. 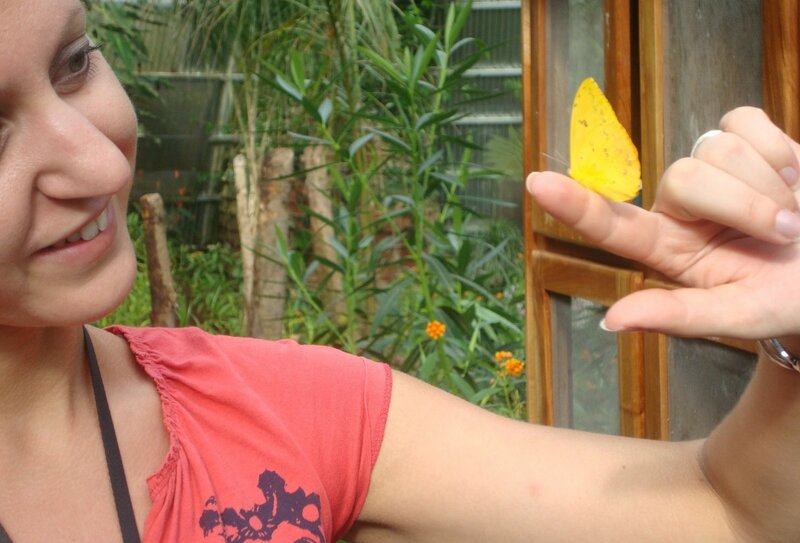 Enjoy a free day to relax and explore in La Fortuna. 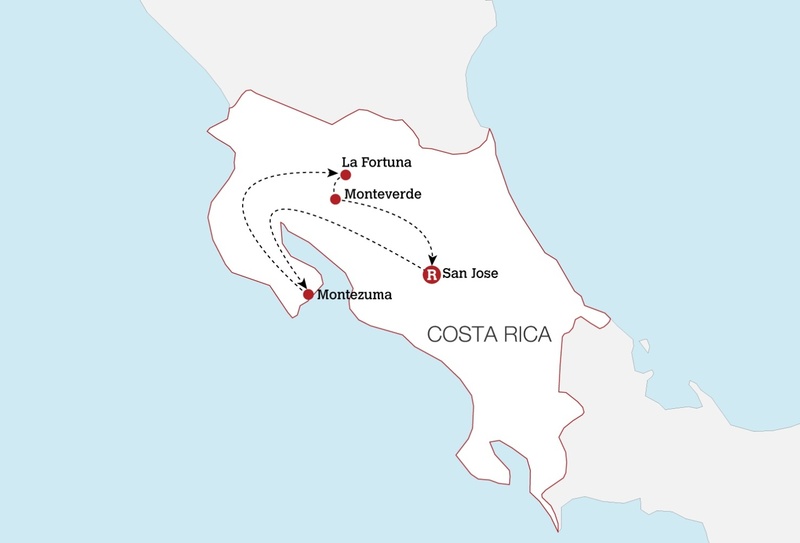 Today we’ll journey on to Monteverde’s Cloud Forest. Keep your eyes peeled for wildlife. This magnificent reserve is home to over 100 species of mammals and 1,200 species of amphibians and reptiles! 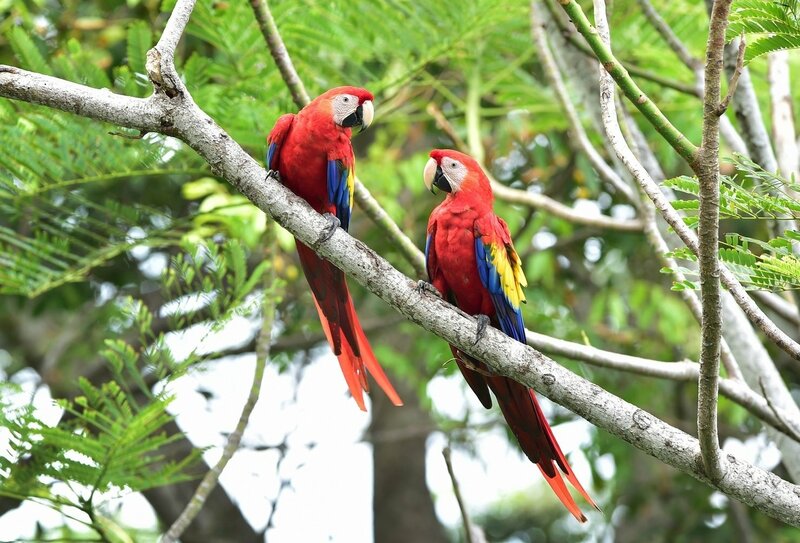 Venture deeper into the forest and learn about the conservation of Monteverde. Then enjoy an included sugar mill tour. You will learn about the processing of sugarcane and coffee beans. You’ll then see how cocoa is produced, culminating in an opportunity to make your own sweets and taste a ‘gallo de arracache’ with a cup of fresh coffee! Return to Monteverde this evening. Get your adrenaline pumping with a tree-top zip-line experience. You’ll enjoy a range of awesome zip-lines, including one that runs through an underground tunnel! Whizzing through the trees on a 150m high cable means that you see some incredible views across the forest. You may even whizz past some wonderful wildlife, such as jaguars and ocelots. Head back to San Jose and enjoy your final night in the city. Your trip ends today with an included return airport transfer. Fly home or on for more travel adventures! Breakfast included. 14 nights of shared hostel accommodation are included on this tour. 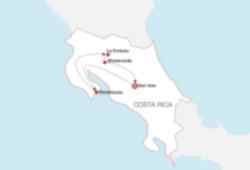 2 nights will be spent in San Jose, 6 nights will be spent at the turtle project, 3 nights will be spent in La Fortuna and 3 nights will be spend in Monteverde. 8 breakfasts, 5 lunches and 7 dinners are included. Please see itinerary for details of which days these meals are included on. Your tour starts and ends in San Jose. You will be picked-up and dropped-off at the airport, so please arrange your flights to arrive on your programme start date between 8am and 6pm and depart on your programme end date from Juan Santamaria International Airport (SJO). British nationals aren’t required to have a visa to enter Costa Rica and can remain in the country as a visitor for up to three months. 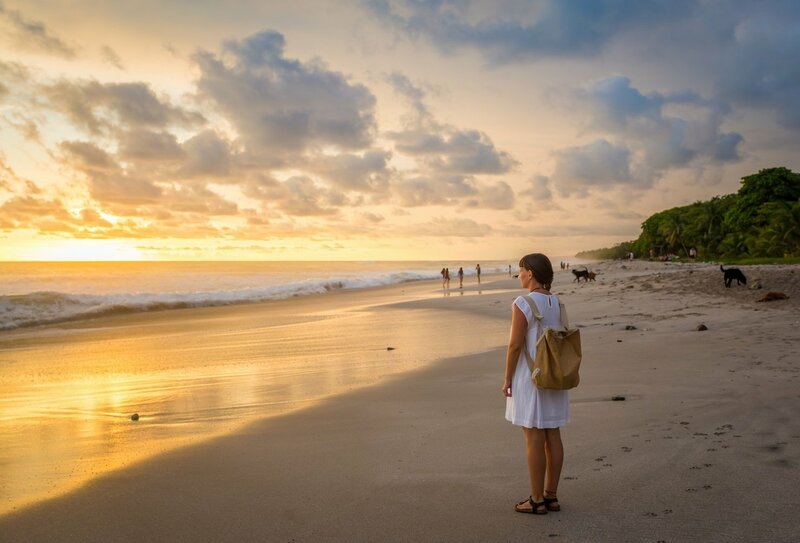 You will however need at least six months validity remaining on your passport following your planned departure from Costa Rica as well as proof of onward travel or return home. Please note, there is a 29USD fee payable on exiting the country. 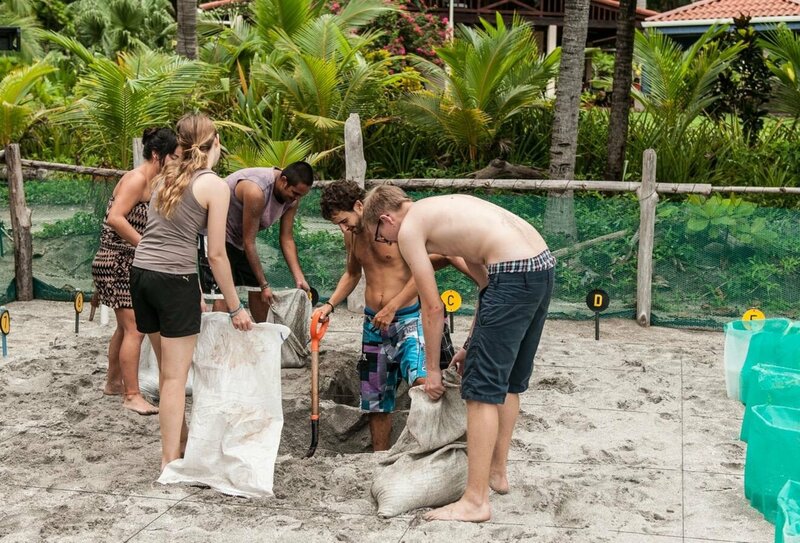 Alongside the usual things you’d pack for travelling, you must also bring some bedding and a pillow for your time at the turtle project - a sleeping bag and liner will be perfect. What Sort Of Food Will Be Served At The Volunteer Project? You will be provided with 3 meals a day. Meals will usually consist of rice, beans, salads, pastas, vegetables and fruit. During your sections of volunteering it is possible that you may be grouped with other volunteers. The rest of the trip is a self-guided trip meaning that your travel accommodation and activities as per the itinerary will be booked for you and you will travel independently giving you plenty of freedom and flexibility as you explore.